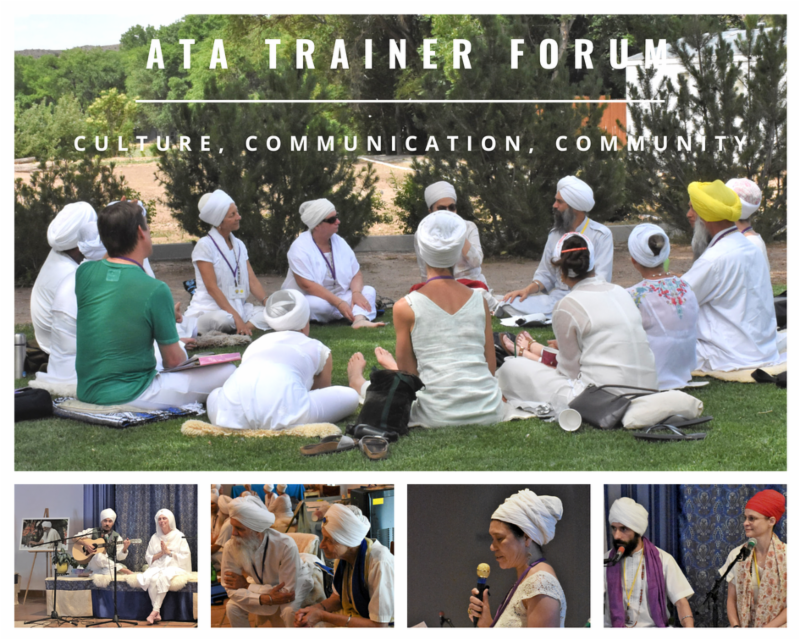 ATA Trainer Forums in the summer of 2018 were just amazing! Click here for the report on 2018 Summer Solstice Trainer Forum. And here for the report of the 2018 European Trainer Forum. See you all at Winter Solstice for the 2018 North America Trainer Forum, December 16th at Lake Wales, Florida. Click here for more information and to register.